A year after launching its “boldest foreign trade initiative to date,” Horticulture Innovation Australia (Hort Innovation) has toasted the success of the country’s largest collective representation at Asia Fruit Logistica. 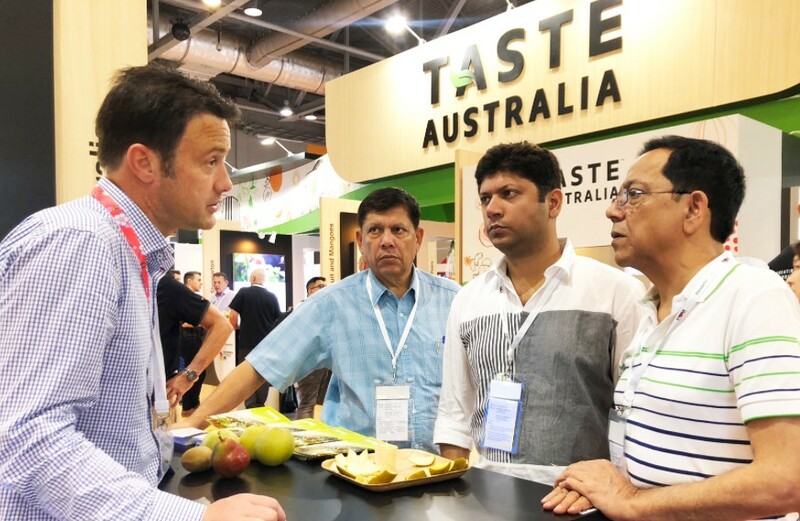 A delegation of more than 220 stakeholders representing 80 Australian businesses showcased their wares under the 528m2 Taste Australia pavilion last week. 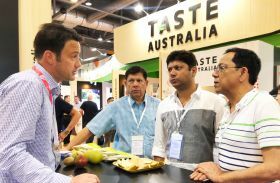 Launched at Asia Fruit Logistica 2017, the Taste Australia programme promotes the country’s horticulture industry at both trade and consumer level. Underpinned by more than A$40m in research and development projects, the initiative was developed in response to industry calls for a cohesive, national export project to drive foreign interest and demand for Australian horticultural products. 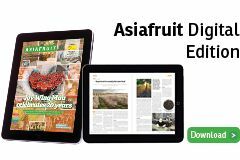 “We have been exhibiting at Asia Fruit Logistica for more than 10 years,” explained Hort Innovation general manager for trade, Michael Rogers. “When Taste Australia launched last year, we found it increased our engagement with key stakeholders across Asia. The Taste Australia programme has proven so successful that it is now being rolled out in 10 countries across Asia and the Middle East. The extensive trade effort over the last 12 months has helped propel fresh horticultural exports to a record A$2.18bn for the year ending June 2018, with over 40 per cent of this value being driven by the export of citrus fruits, table grapes and cherries. 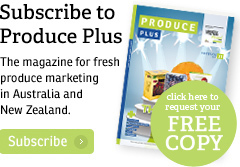 “Australia has a solid reputation for delivering high-end produce that has undergone the most rigorous inspections along all stages of the supply chain, and the Taste Australia brand builds on this,” Rogers added.